We are thrilled to be featured in D Home Magazine’s article, Made in Dallas: Creative Class, a feature in the January-February issue. 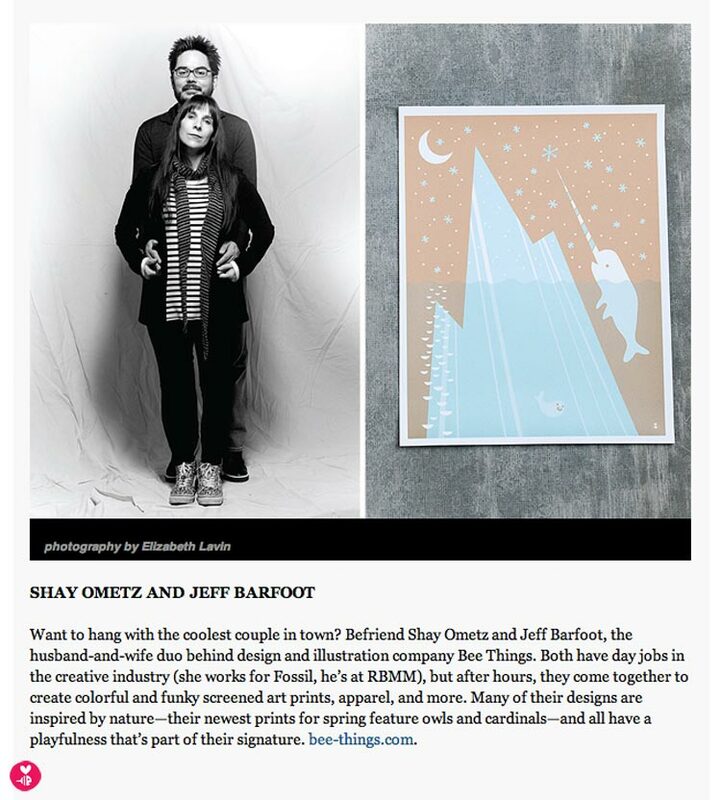 The article features six “cool people making cool things in our very own town.” So if we’re cool, that’s news to us! :) We’re just thrilled to be included. Thanks, D Home!